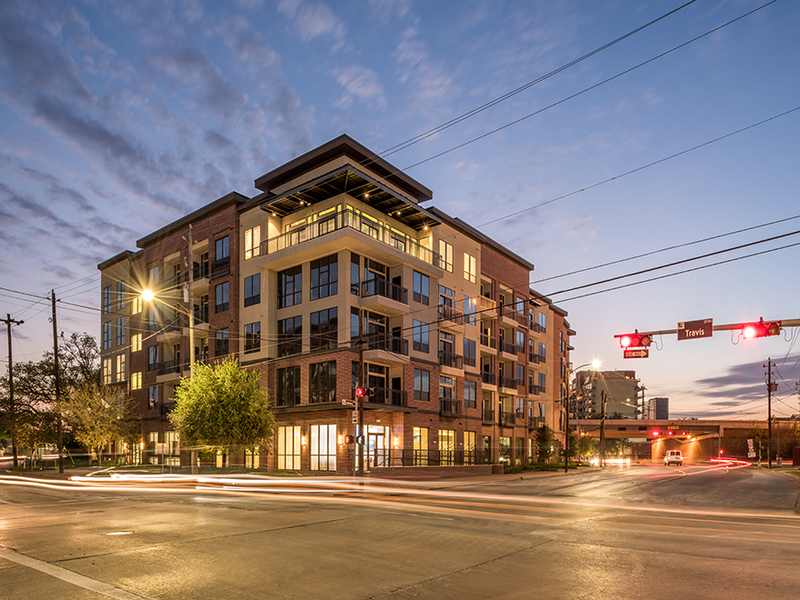 Salt Lake City, Utah – January 31, 2019 – Cottonwood Residential is embracing new growth in Houston as it takes on management of 3800 Main Apartments, located in the vibrant Midtown district. With 319 one- and two-bedroom apartment homes, this class-A community offers a wide variety of floorplans with stunning amenities and design. Residents at the community enjoy a variety of resort-inspired amenities. A 24-hour fitness studio is complemented by two additional workout spaces with private yoga and spin studios. In addition, the pool, sundeck, and grilling areas are ideal for year-round relaxing. Finally, two stylish resident lounges make a great backdrop for socializing, community gatherings, or a friendly game of billiards. For more information on 3800 Main, visit www.3800mainapartments.com.